Andersen Casement windows are hinged on the side and cranked to open. They can either swing inward or outward, depending on the desired style, and feature Andersen’s patented exclusive wash mode. If you are installing windows over a sink, you likely don’t want to lean forward and lift. Casement windows are easier to use than double-hung windows in these kinds of locations. Combine casement windows with other window types to create a wall of natural light that enhances your view of the outside. With endless design styles and superior quality, Andersen is the obvious choice for new casement windows. 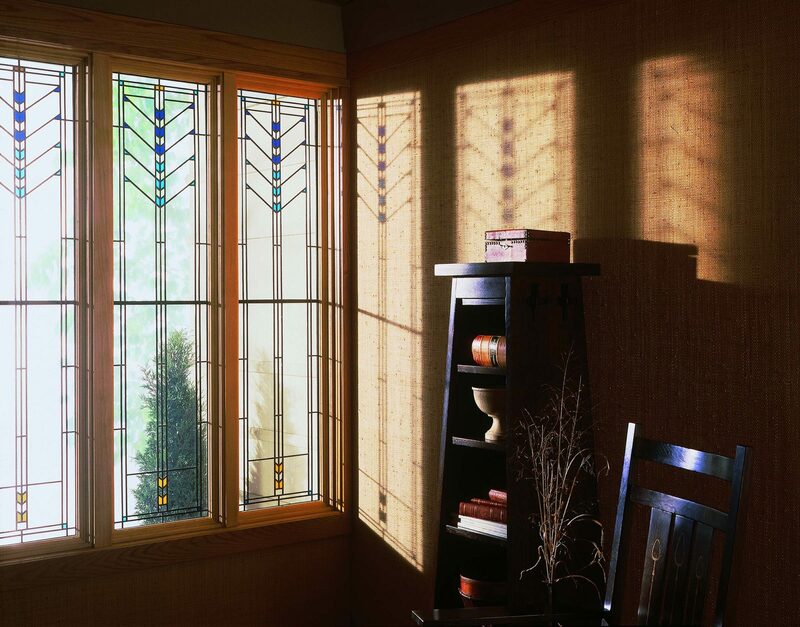 Choose from several different product lines and material types to best fit your needs, or visit one of our showrooms to see and operate a variety of casement windows firsthand. Made of wood protected by a vinyl exterior, the 400 Series Casement Window is Andersen’s best-selling casement window. It’s extremely durable and time- tested. The A-Series casement windows are the brand’s best-performing casement window style. Each window is made of wood protected by fiberglass and Fibrex® composite material. than double-hung windows in this situation. It also allows for full ventilation from top to bottom of the window opening.